Kham Vorapheth. 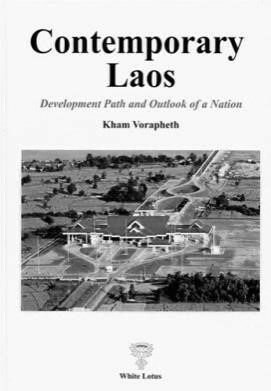 Contemporary Laos: Development Path and Outlook of a Nation. Bangkok: White Lotus, 2015. Chapter 5. Where is Laos Heading?